The deadline for older adults and Pennsylvania residents with disabilities to apply for rebates on rent and property taxes paid in 2017 is Dec. 31, 2018. 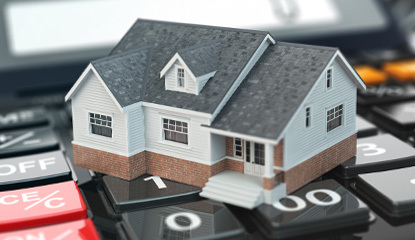 The Property Tax/Rent Rebate Program benefits eligible residents age 65 and older; widows and widowers age 50 and older; and people with disabilities age 18 and older. The income limit is $35,000 a year for homeowners and $15,000 annually for renters, and half of Social Security income is excluded. You can find information, applications and a rebate tracker here. 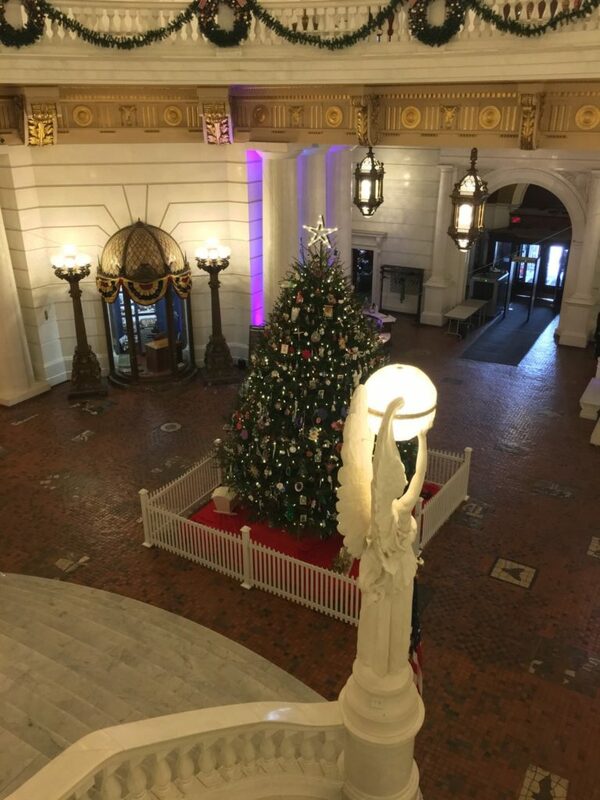 The holiday season is a good time to consider giving to programs that support Pennsylvania veterans, active military and their families. The four tax-deductible programs administered by the Department of Military and Veterans Affairs are the Military Family Relief Assistance Program, the Veterans’ Trust Fund, Residents’ Welfare Funds, and the Pennsylvania Veterans’ Memorial Trust Fund. You can find information on these programs and how to donate online or by mail here. 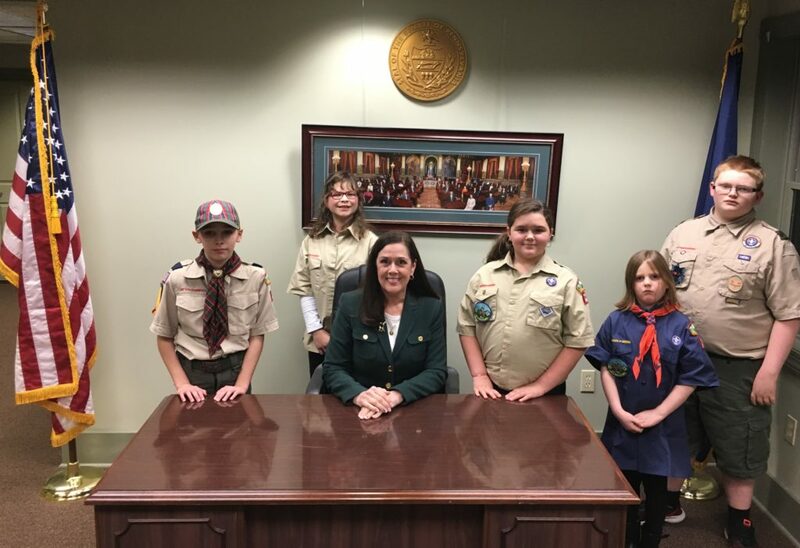 It was a pleasure to meet with Scouts from Tafton in my Hawley District Office and with students at Ross Elementary School this month to discuss the role of a legislator and to hold a mock Senate session the boys and girls could participate in. I always enjoy getting the chance to sit down and talk with our future leaders, listen to their questions, hear their concerns and discuss all of the posirive things going on in our schools and communities. Parents can access a searchable Consumer Product Safety Commission database of recalled toys and other products by clicking here. The commission announced 15 recalls among the 40 tested toys & children’s products in 2018. From October 5, 2017 to October 26, 2018, more than 2.7 million individual toys or products were pulled from shelves. 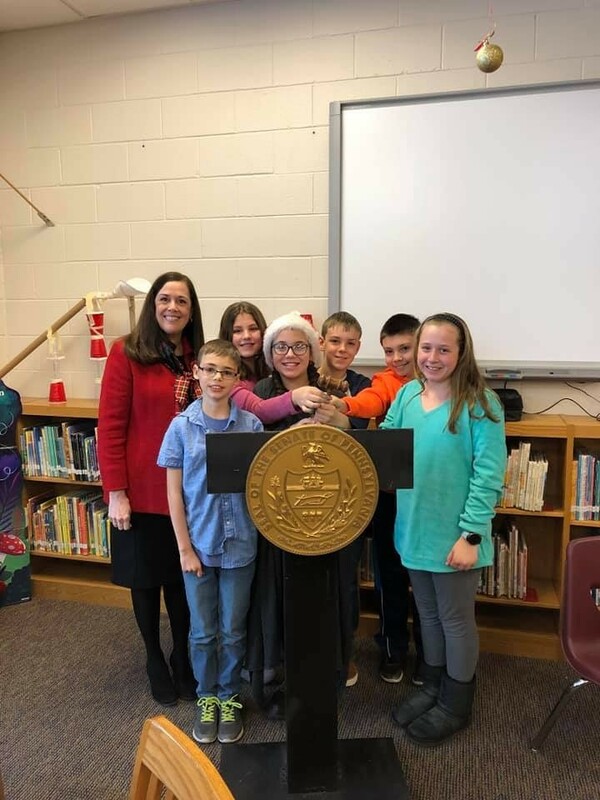 As you gather with friends and family to celebrate the holidays, please accept my heartfelt wishes for a season that embodies all the warmth of this special time of year, and for a wonderful 2019!